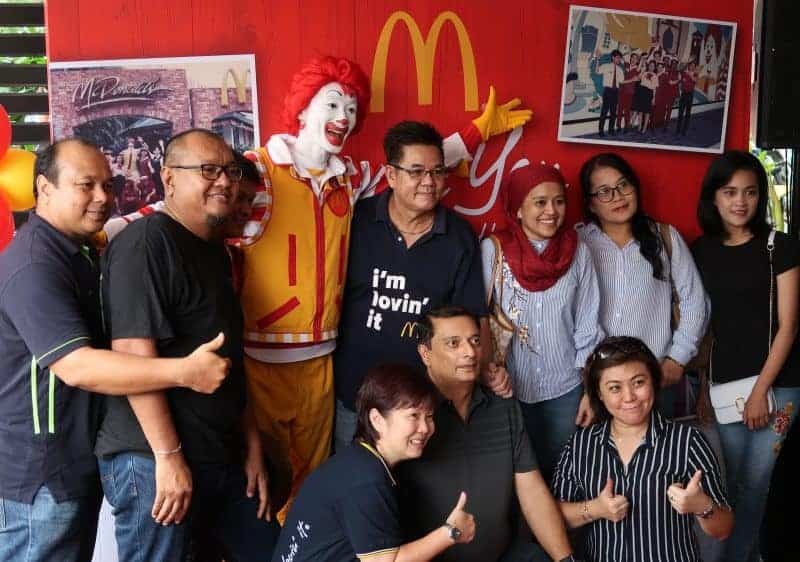 A bittersweet moment as McDonald’s former employees gathered to bid farewell to the Ampang Park branch. 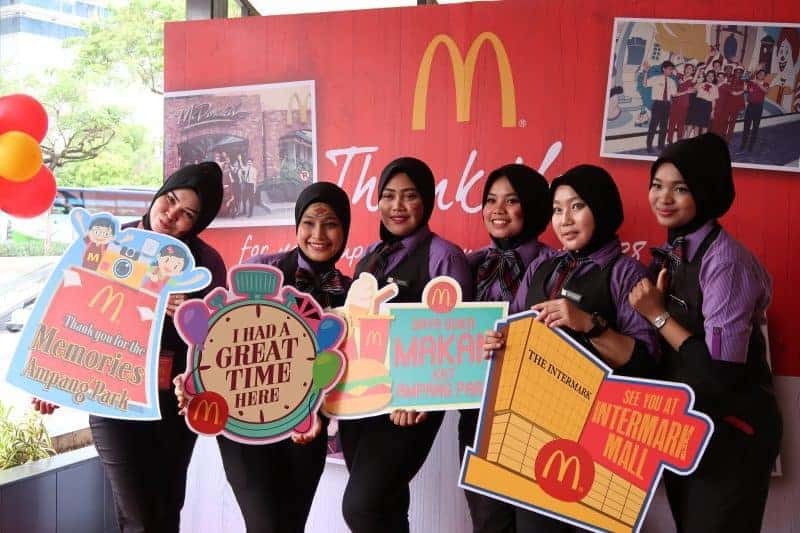 Rush Max altered the store into a fun and exciting celebration party. 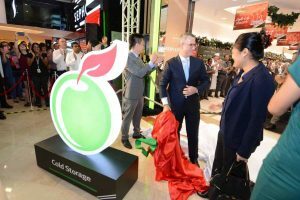 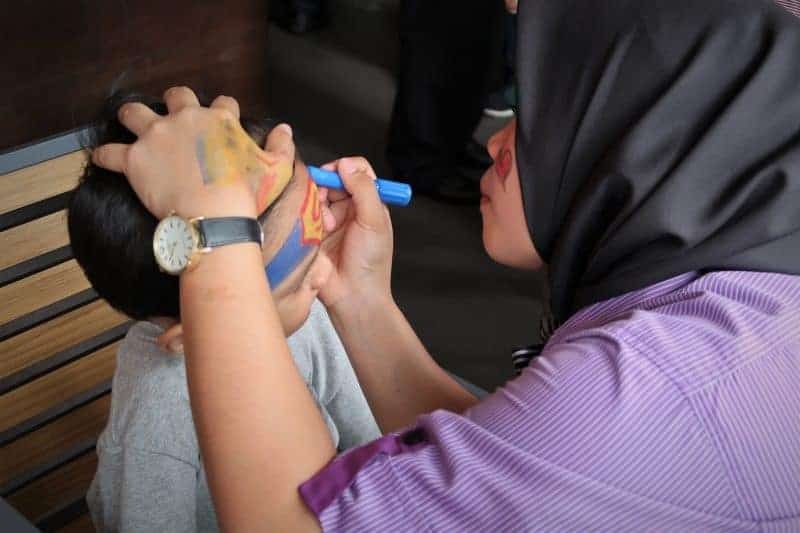 The non-formal event featured a series of activities to encourage guests to walk around and explore the branch for one last time. 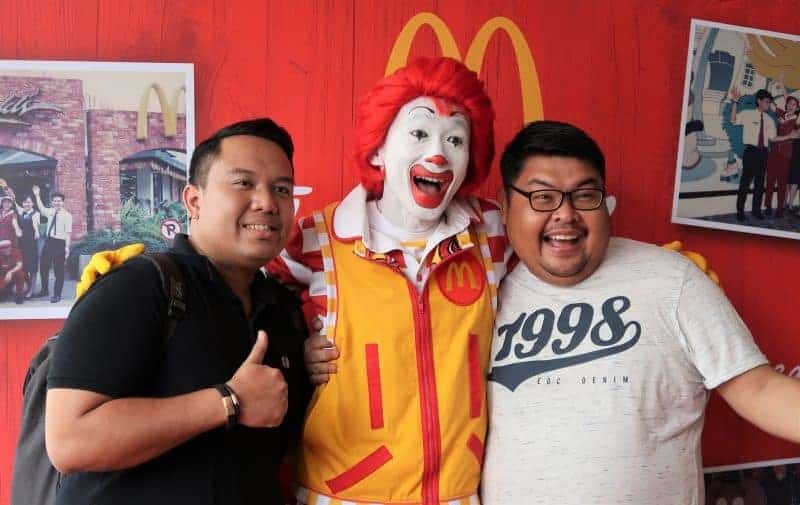 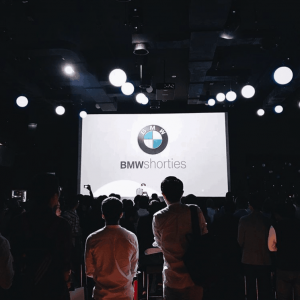 Busking performance, photobooth and special appearance of Ronald McDonald were arranged to set the hype of the party. 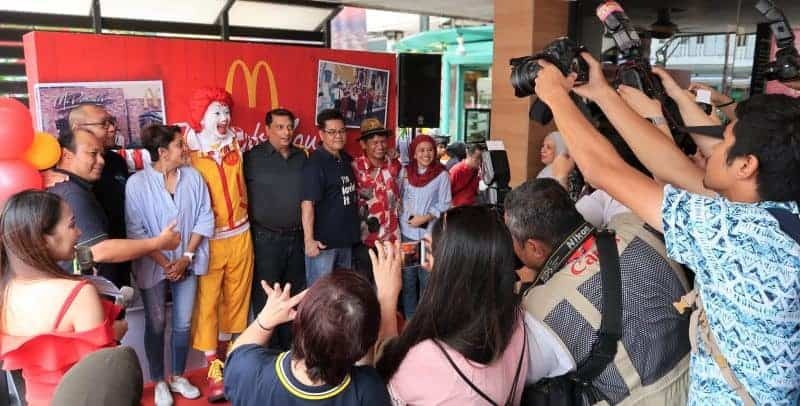 The format featured special appearance of Ronald McDonald, speech, sharing session of formal employees and press conference. 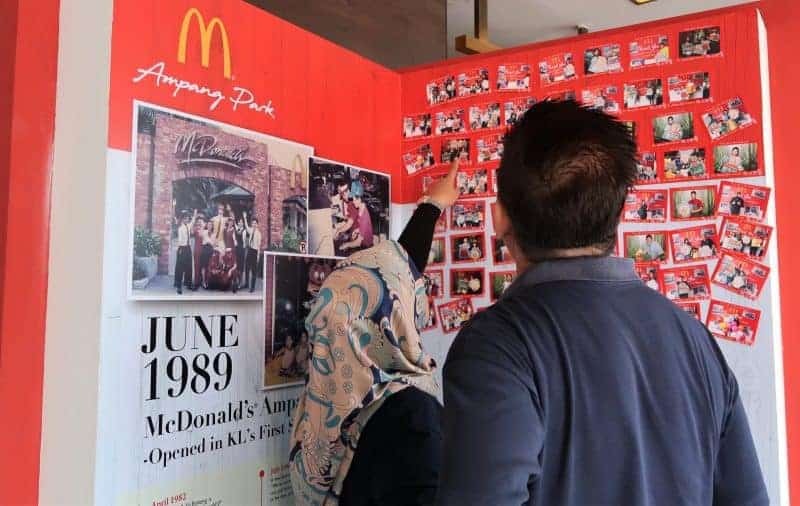 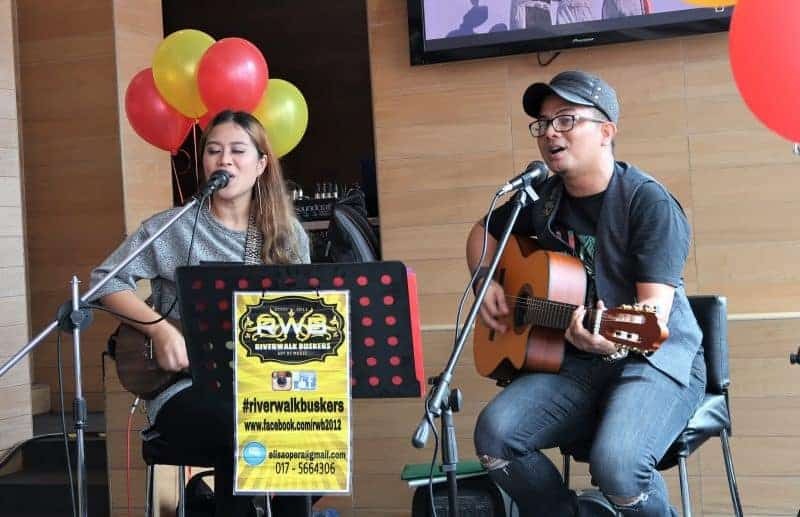 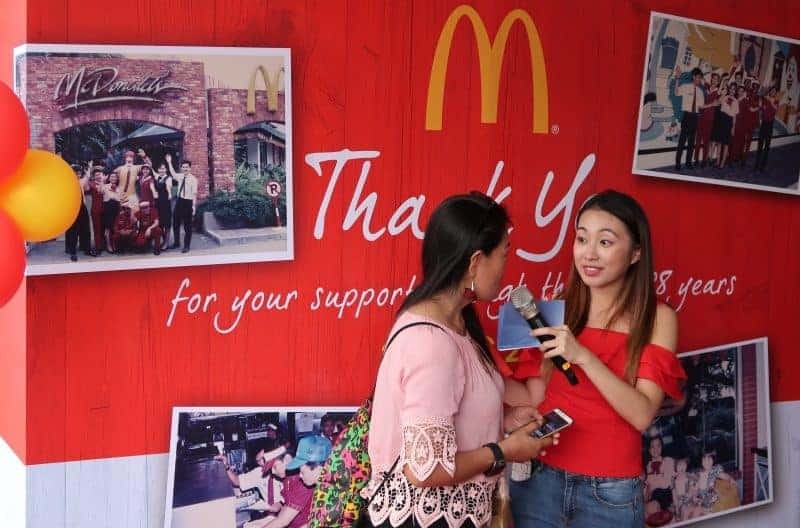 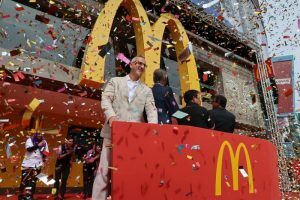 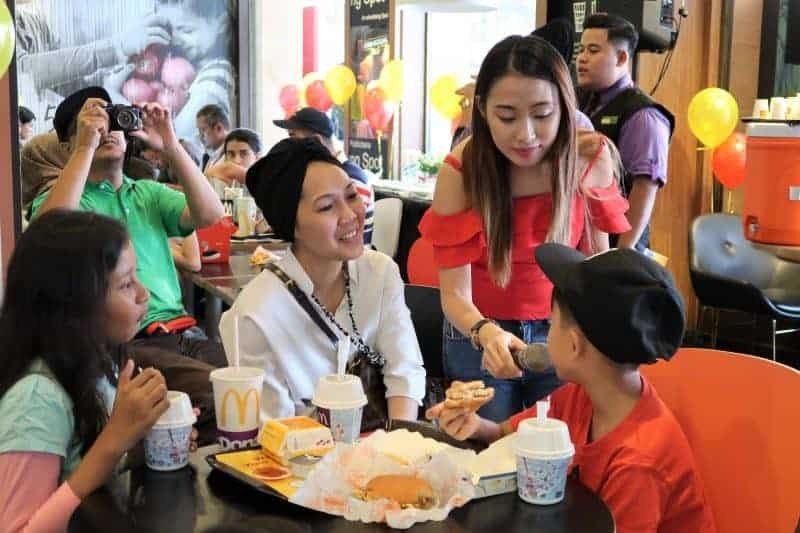 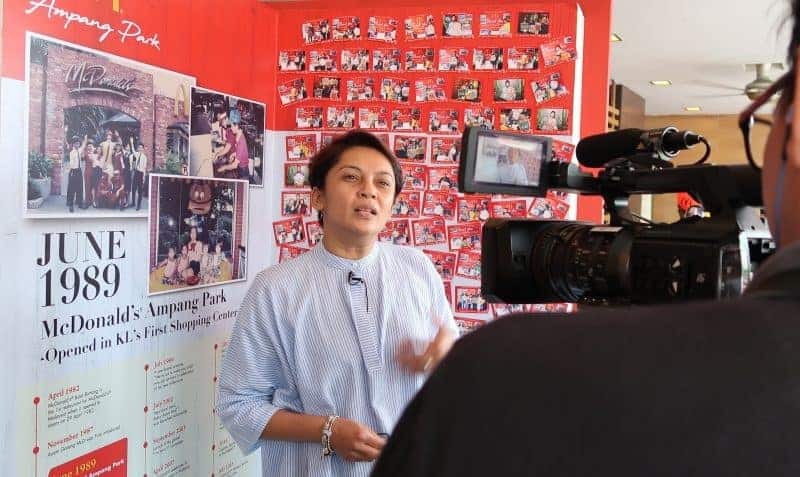 The simple yet memorable celebration marked the end of the journey of McDonald’s Ampang Park.